This Daltile Glass reflections 4-1/4 in. x 4-1/4 in. 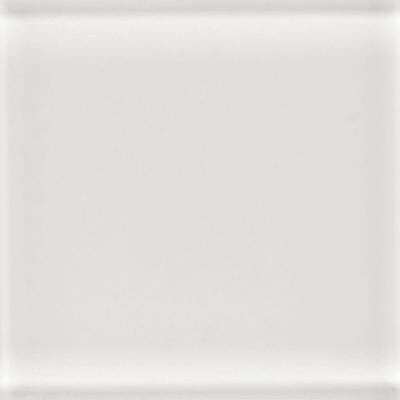 White Ice Glass Wall Tile is a perfect size for use as an accent in larger tile layouts or as a complete design. The high-gloss finish catches the light to give a space a bright, clean appearance. Being water- and frost-resistant, these tiles can be used indoors and out to add character to an in-ground pool or a special touch to your kitchen as a backsplash. Coordinate with matching trim and accent tile to create the look that best suits your space and preferences. You can buy this product in our internet market. We will be glad if you make the right choice.